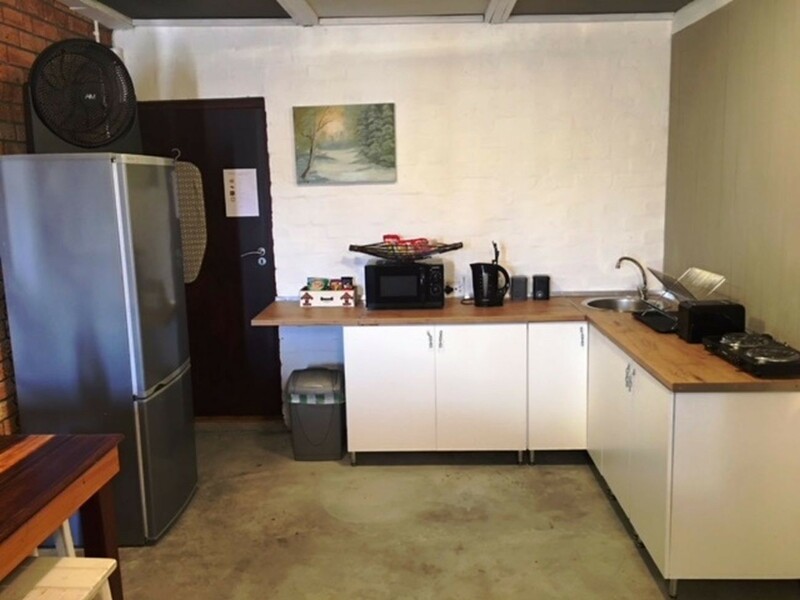 Private entrance, great quality and value for money self catering accommodation in Brackenfell Northern Suburbs of Cape Town. 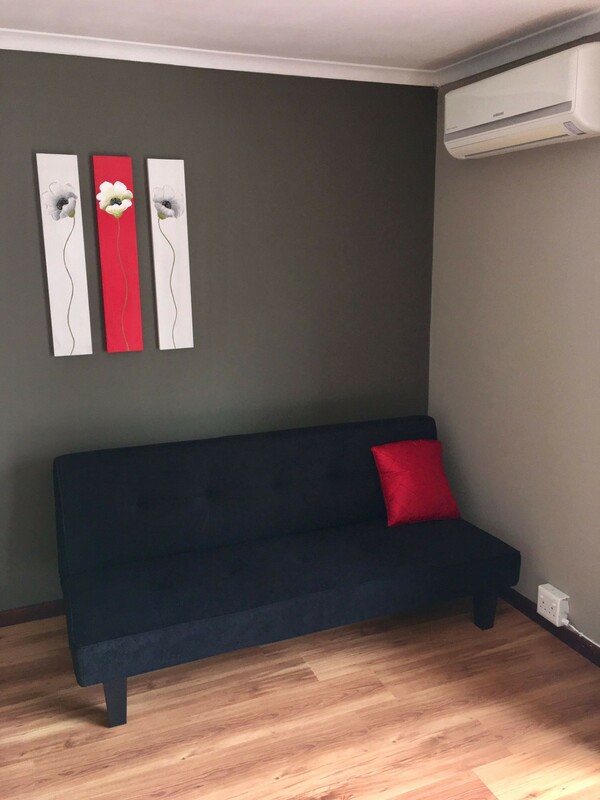 Choose a unit that will suit your needs. See individual room descriptions. 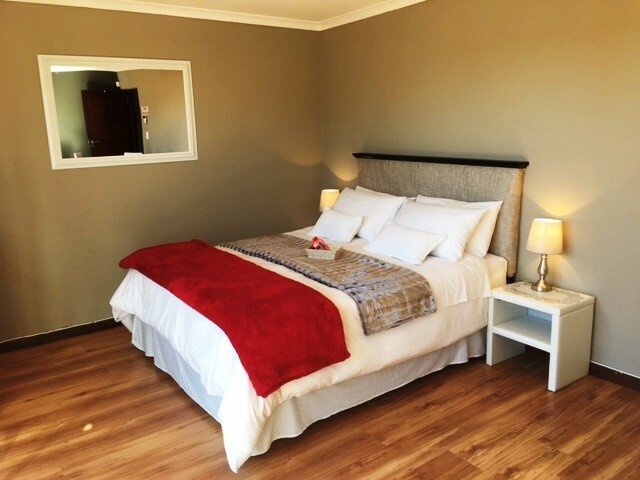 Situated in Brackenfell we are located only 35 km from Cape Town, 19 km from Stellenbosch and 35 km from Franschoek . 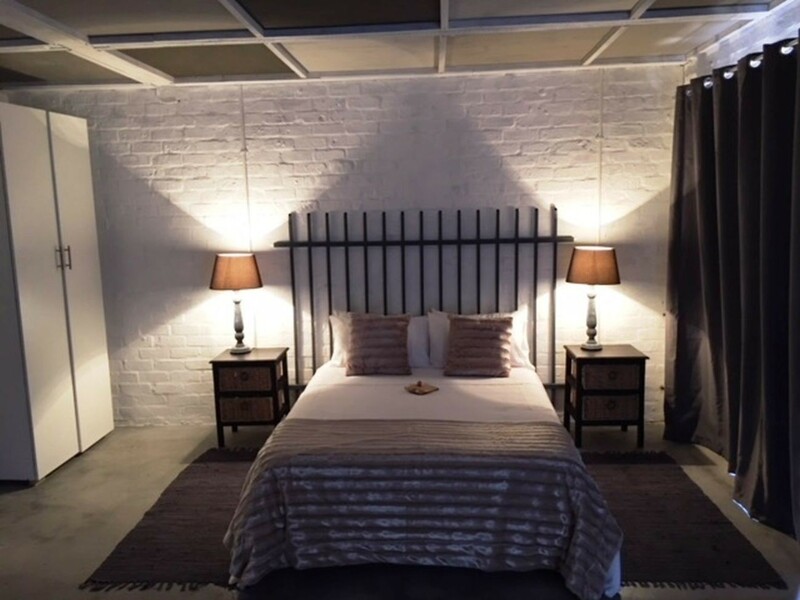 We are only a few kilometres from the start of the Stellenbosch Wine Route with ample choices for wine tastings and restaurants. 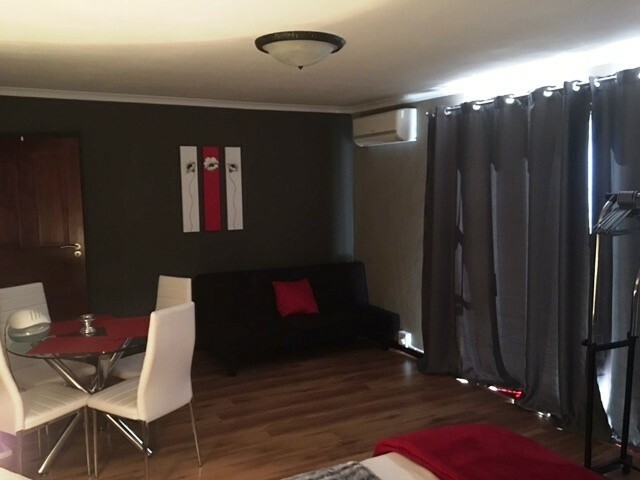 Cape Town International is the nearest airport and only 20 km from the property. Towels and bed linen are provided. Azura Sleep offers free WiFi. Safe off street CCTV monitored parking available on site. 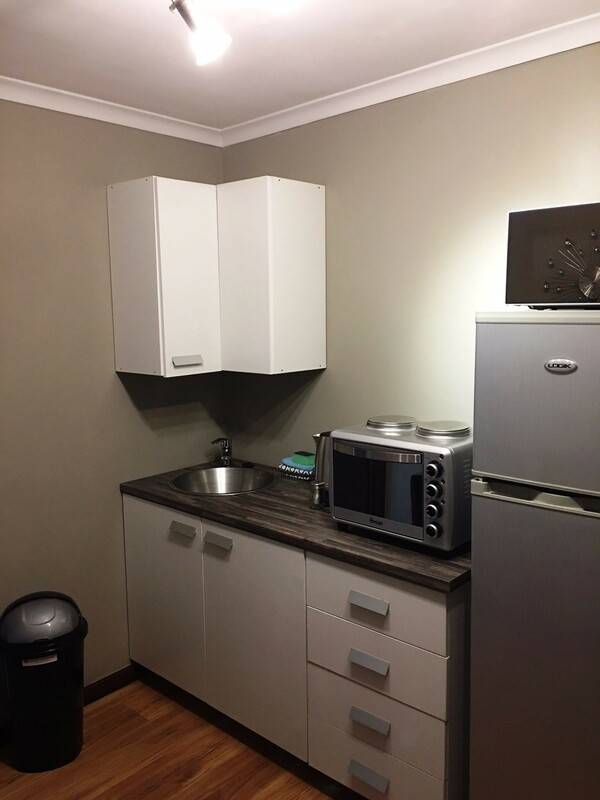 All accommodation offers private entrance, own bathroom and kitchenette with fridge, microwave, kettle and toaster." Spacious studio apartment. This unit offers private patio with BBQ facility an open plan bedroom with queen size bed, a sleeper couch and dining table. 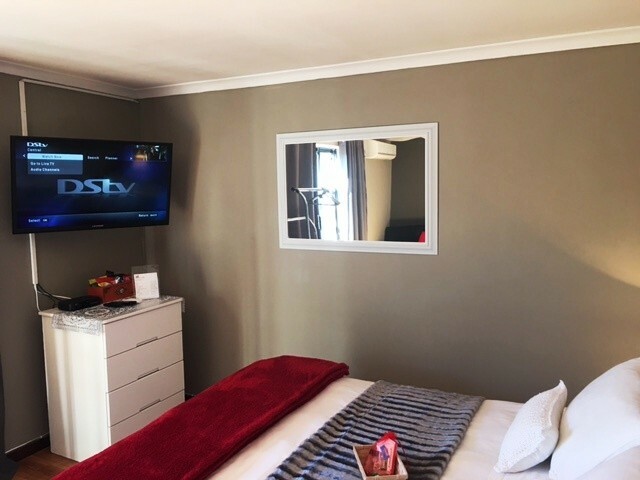 The unit is fully air conditioned and has a 40" TV with satellite channels. 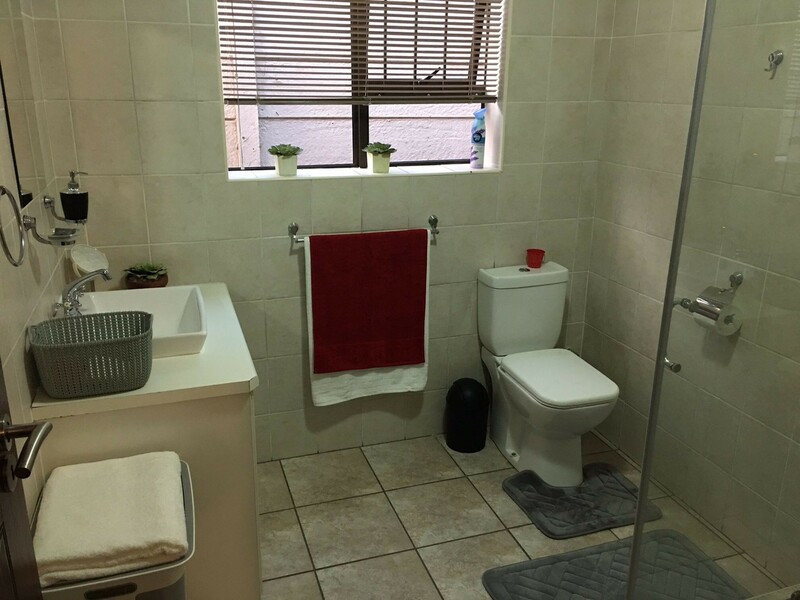 The apartment has a separate kitchenette and private en-suite bathroom with shower. Towels and linen provided. Ground floor studio apartment. 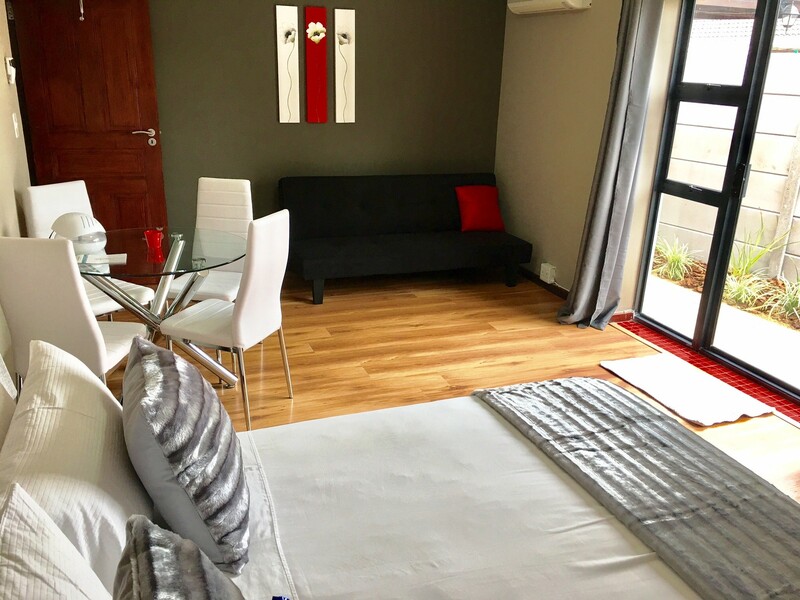 This unit offers an open plan bedroom with double size bed, a 3 seater couch and dining table. 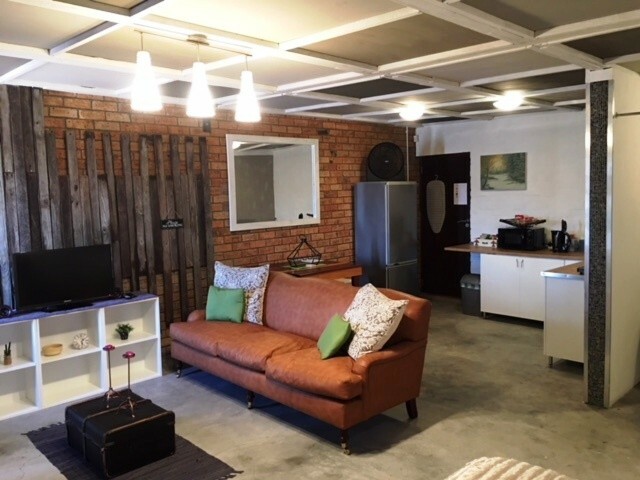 The unit has air conditioning unit and free WiFi. 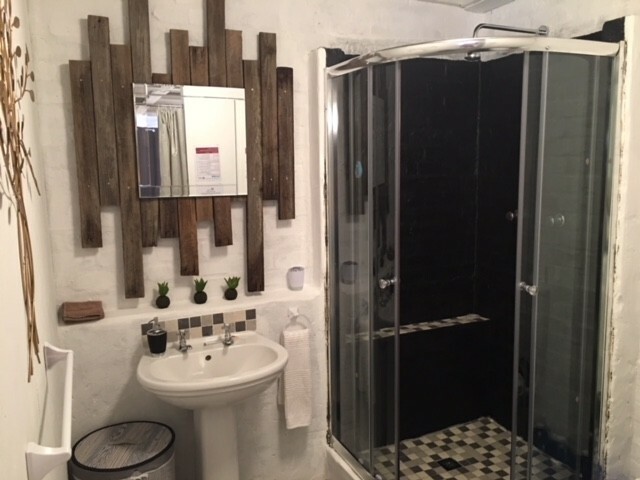 The apartment has a separate kitchenette and private en-suite bathroom with shower. Towels and linen provided. We use a well point water for showering and toilet flushing. We provide drinkable water for drinking/cooking and to use in kettle.